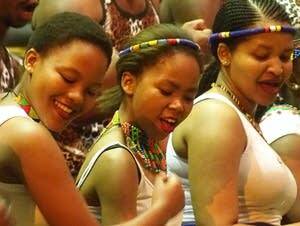 The Minnesota Orchestra made history when it performed last week in Soweto, South Africa. 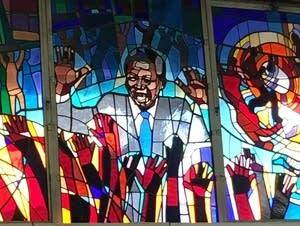 Now you can re-experience that momentous concert -- or hear it for the first time, if you missed Classical MPR's original live broadcast -- as the orchestra performs in the church that was the epicenter of Nelson Mandela's struggle against apartheid. Listen now, on demand. 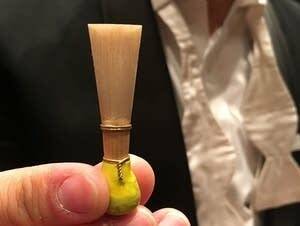 Dessa shares her final reflections on the Minnesota Orchestra's historic tour of South Africa, exploring the nuances of what Kevin Smith, the orchestra's former president, calls "musical diplomacy." 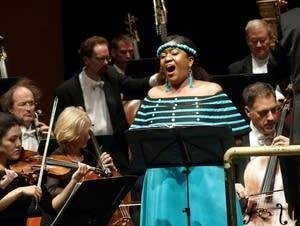 Saturday marked the final night of the Minnesota Orchestra's tour of South Africa. Dessa captured moments from the ensemble's last performance in Johannesburg. 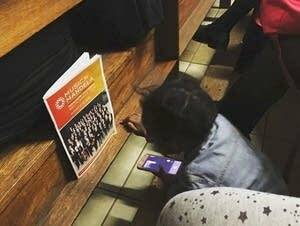 Friday was a big night for the Minnesota Orchestra players -- maybe the most significant concert of the five they had planned in South Africa -- as they played at the Regina Mundi Church in Soweto. Dessa was there to capture the scene. 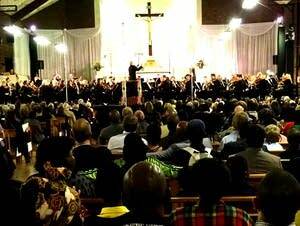 The Minnesota Orchestra played the most anticipated concert of its South African tour Friday, in the historic Regina Mundi church in Soweto. 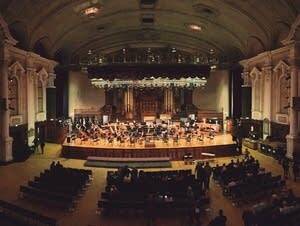 It was the centerpiece event of the orchestra's five-city tour of the country, marking the centennial of Nelson Mandela's birth. 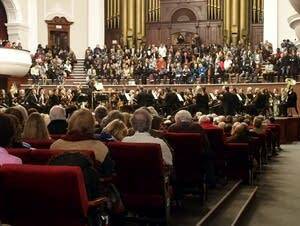 A week into its South African itinerary, the Minnesota Orchestra has performed two official concerts. 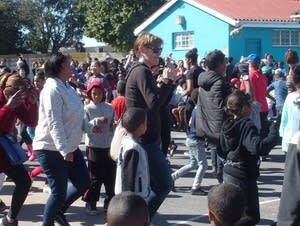 But the musicians have spent many more hours on cultural exchange trips, performing for students at township schools, rehearsing with young players and playing a free show at an outdoor pavilion. Dessa reflects on it all in this special essay. 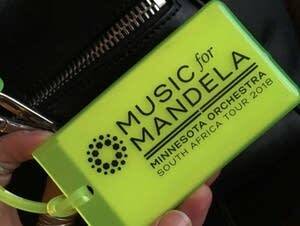 Don't miss musical history Friday when the Minnesota Orchestra performs in Soweto, South Africa, the city that was at the center of Nelson Mandela's fight against apartheid. Listen to the concert at 7 p.m. Friday on Classical MPR. 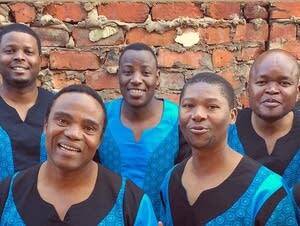 Explore the music of South Africa with this fun and eclectic playlist, featuring classical, jazz and traditional music performed or composed by musicians from Soweto to Capetown. 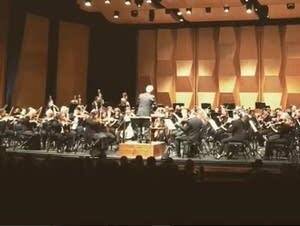 After a day of coaching students, the Minnesota Orchestra performed to an excited crowd in Pretoria on Thursday. Dessa captured the scene in photos and videos. Cultural exchange programming can be tricky business. Wednesday, however, felt like a win for the Minnesota Orchestra -- at least to Dessa. 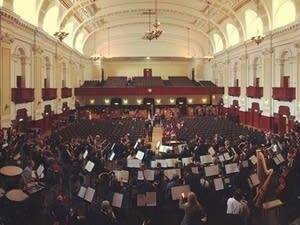 The orchestra rehearsed and ate dinner alongside student musicians from Pretoria, South Africa. 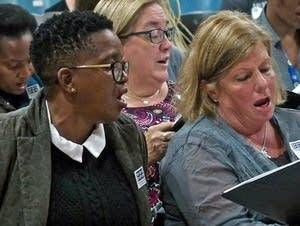 Here are a few clips taken during and after the rehearsal. 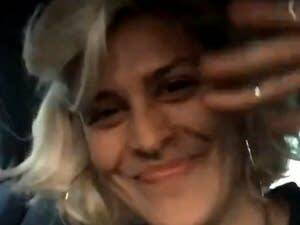 With the Minnesota Chorale and South African choristers set for a serious multilingual rehearsal, Dessa took the time Tuesday to learn the distinctive clicking sounds of regional languages -- from the back seat of an Uber ride, of course. Watch her video. 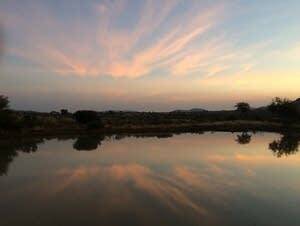 On Monday, the Minnesota Orchestra enjoyed a rare day off in South Africa. But Dessa found fun in the musicians' hilarious landing ritual and an unusual interruption to the brass quintet's performance. 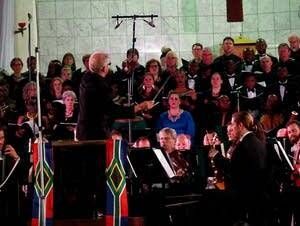 The Minnesota Orchestra performed Sunday in Durban before heading to Johannesburg as part of its South Africa tour. Dessa captured the scene in words, pictures and videos on social media. Check out some of the reactions from locals. 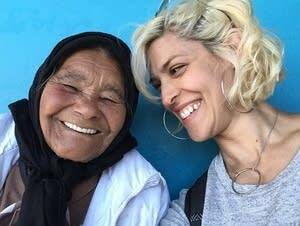 On Saturday, Dessa and the Minnesota Orchestra said goodbye to Cape Town and moved on to the next stop on their South Africa tour, Durban. Here are some of her highlights and keen observations from the day on social media. 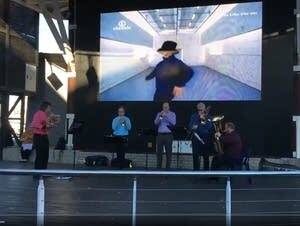 Dessa started Friday with a shout-out to the Minnesota Orchestra brass quintet's visit to a South African school, before heading over to a full orchestra rehearsal and offering admiration for the tour organizers. Check out the details of their day.